How much is Dax Shepard Worth? Dax Shepard Net Worth: Dax Shepard is an American actor, comedian, writer and director who has a net worth of $12 million dollars. 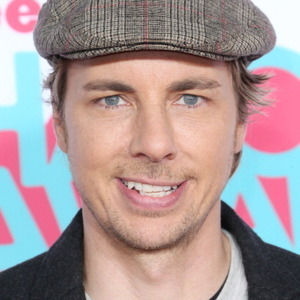 An actor, Dax Shepard is most widely recognized for his work on "Punk'd" and in movies such as "Employee of the Month", "Baby Mama", and "When in Rome". He is currently working on the television series, "Parenthood". Born Dax Randall Shepard on January 2, 1975, in Milford, Michigan, he has amassed a rich portfolio in the world of Hollywood. It's mainly his improvisation proficiency that let actor Dax Shepard turn his natural gifts into an ample career in a short period of time. Shepard's adeptness at comedy made him land his breakout turn in the hidden camera prank show, "Punk'd" (MTV, 2002-07), starring along co-creator Ashton Kutcher. 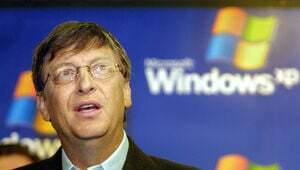 The series, which were pulled practical jokes on unwitting celebrities, turned Shepard into a cult celebrity overnight and soon branched out into other projects. He craftily translated his success into substantial roles in "Zathura" (2005) and "Idiocracy" (2006), even though he sometimes got stuck with rather lame comedies like the woeful "Let's Go to Prison" (2006). On the small screen, Dax Shepard could be seen playing a supporting part in "Baby Mama" (2008), which was followed up with a regular role on the hit television series "Parenthood" (NBC, 2010- ). Apart from having established himself as a rising star worthy of attention, he is married to the actress Kristen Bell and they have one child together. What's more, leading a vegan lifestyle helped Shepard be named the Sexiest Vegetarian celebrities by PETA.